With next month's anticipated launch of the new fully-electric Audi e-tron SUV, the luxury German automaker kicked off a nationwide ad campaign this week to clear up some of the misconceptions the public has about electric vehicles. The campaign is designed to educate potential buyers of the e-tron with facts about electric vehicles, including EV charging and range. The ad campaign is centered around a 60-second national television spot called "Not For You," which calls out a variety of perceived consumer barriers to electric vehicle adoption, such as range, available EV charging infrastructure, and vehicle performance. Audi's intention is to let e-tron owners know they can go electric without compromise. As an automaker known for its high-performance vehicles, Audi says that 47 percent of people think that gasoline-powered vehicles accelerate faster electric vehicles, despite the opposite being true in most cases. The e-tron produces 402 horsepower and reaches 60 mph in 5.5 seconds. The national campaign also features an educational online video called "Range Tranquility" that addresses how Audi is working to overcome consumer range anxiety. The upcoming Audi e-tron, Audi's first fully-electric vehicle, has an EPA electric driving range of 204 miles. Although the range is lower that than the standard Tesla Model 3, which is rated at 220 miles respectively. Audi's message is that 204 miles is still plenty of range for the majority of drivers. Audi says that 98 percent of all single-trip journeys in the U.S. are under 50 miles, there are times when Audi e-tron owners will need to drive further, Electrify America is expected to deploy nearly 2,000 chargers across 500 fast charging sites throughout 42 states and within 17 metropolitan areas by the end of 2019, providing Audi e-tron owners with the ability to charge their vehicles quickly. Despite the buyers of premium vehicles driving an average of about 30 miles per day, Audi says that range anxiety is still a major concern for drivers considering the purchase of an fully-electric vehicle. The automakers is looking to inform customers with facts. "As part of our commitment to electrification, we've recognized the need for more consumer education on what it really means to ‘go electric'," said Loren Angelo, vice president of Marketing, Audi of America in a press release. 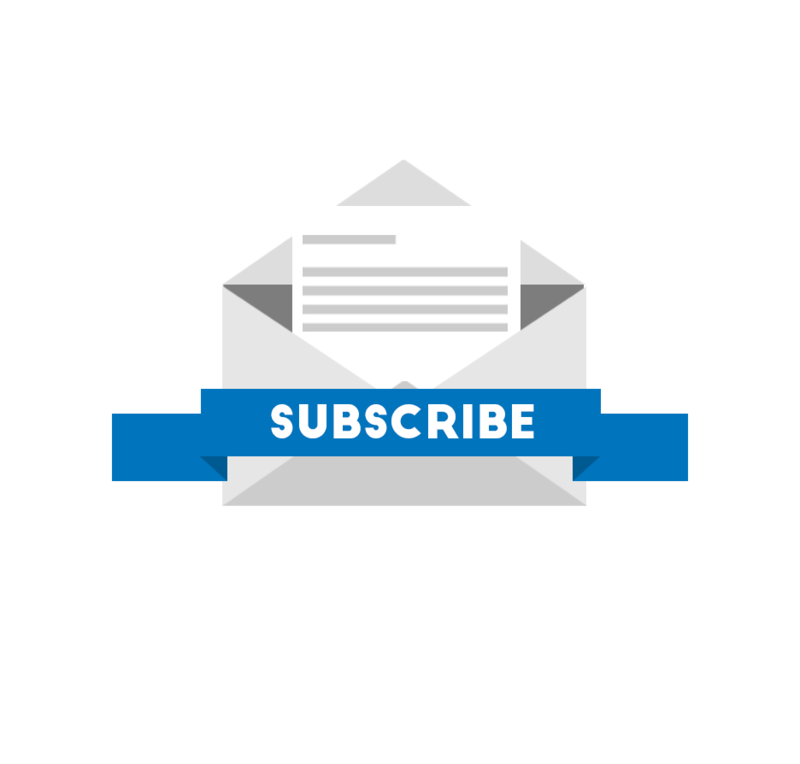 "Our goal with 'Not For You' is to ensure consumers have a better understanding of electric vehicles and debunk some long standing myths about EV ownership." Another potential barrier to electric vehicle adoption is consumer awareness surrounding access to fast, reliable charging infrastructure. Audi's ad campaign serves as a reminder to potential e-tron owners they'll have access to a full ecosystem of services made possible by strategic partnerships. The U.S. Department of Energy projects that more than 80 percent of charging takes place in a residential setting, and that percentage will likely continue to grow as EVs become more mainstream. Audi is making home-charging installation simpler with Amazon Home Services, offering a premium approach to in-home charging backed by Amazon. The e-tron includes a home charging unit that can fully charge its battery in about 9 hours from a 240 volt/50 amp outlet. The Audi e-tron will be capable of high-speed charging and can get drivers back on the road faster. The battery can accept a charge of 150 kilowatts at high-speed public chargers, resulting in the fastest charging speed of any electric SUV. The fast chargers add and estimated 163 miles of range in 30 minutes, or 54 miles of range in about 10 minutes. Audi e-tron owners will also receive 1,000 kWh of charging (the equivalent of approximately 2,000 miles of range) from Audi at no additional cost for use at Electrify America fast-charging stations within the first four years of ownership. Electrify America is building a coast to coast network of EV chargers. Deliveries of the 2019 Audi e-tron are expected to begin in May, with demo vehicles arriving at dealerships in the upcoming weeks. The 2019 Audi e-tron is the first of four all-electric models Audi plans to offer in the U.S. within the next few years. 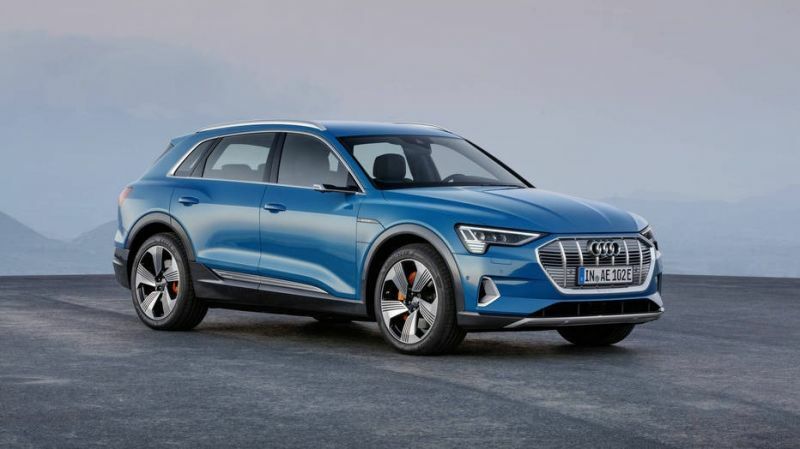 The Audi e-tron will be followed by the Audi e-tron Sportback concept (expected debut in late 2019), the Audi e-tron GT and the Audi Q4 e-tron, which are both expected to enter production in 2020.